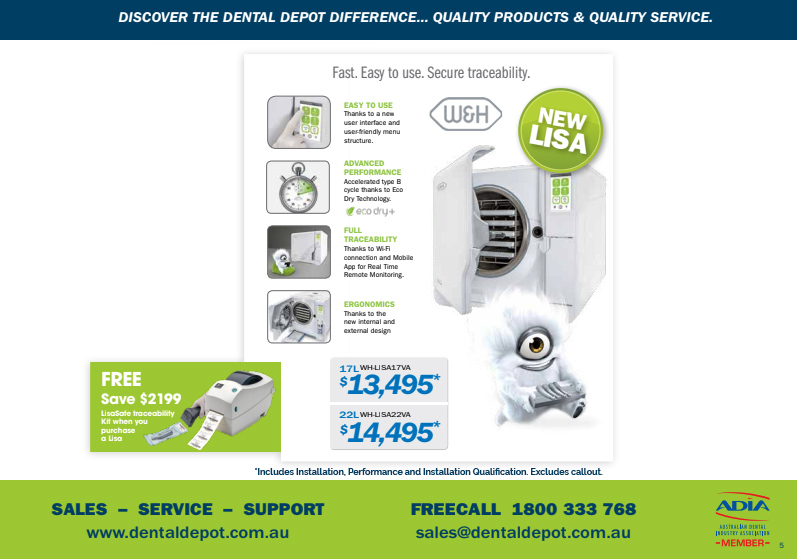 Dental Depot’s spring catalogue has landed, and it’s jam-packed with massive discounts on NSK’s leading Oceania range! 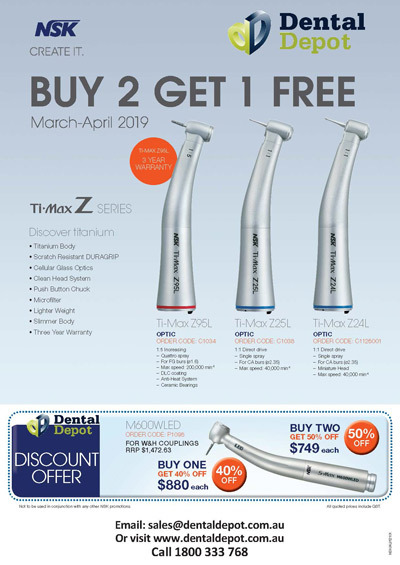 From October 1st till October 31st, Dental Depot customers have the opportunity to enjoy massive savings on NSK’s state of the art surgical, dental equipment. 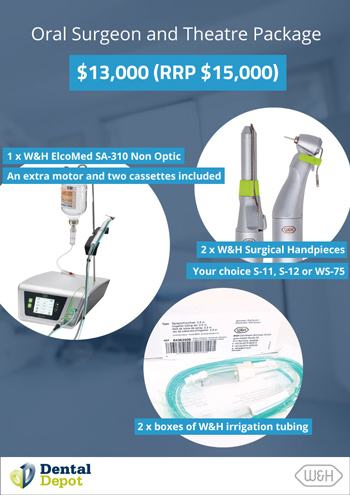 This includes consoles, handpieces and accessories, alongside an exclusive bundle deal that you won’t find anywhere else. 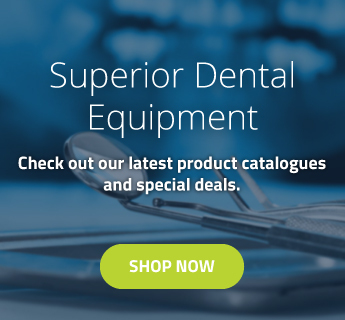 In this article, we outline the best features of the products in the spring catalogue, and just how much money you can save purchasing them through Dental Depot! 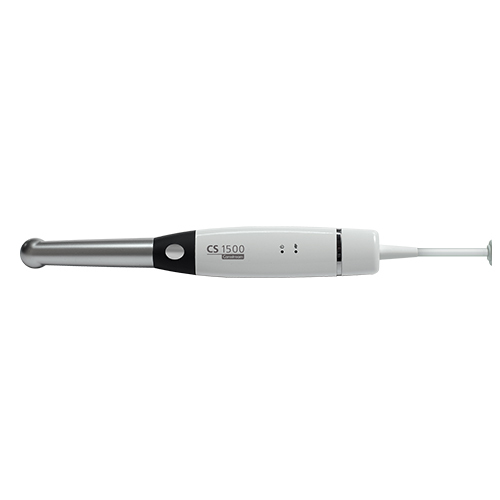 The calibration of surgical handpieces is easy and accurate with the Surgic Pro! 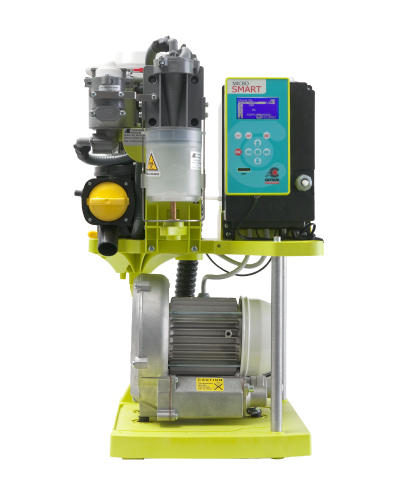 Achieve the correct torque value for every application and rectify any misalignments in moments. 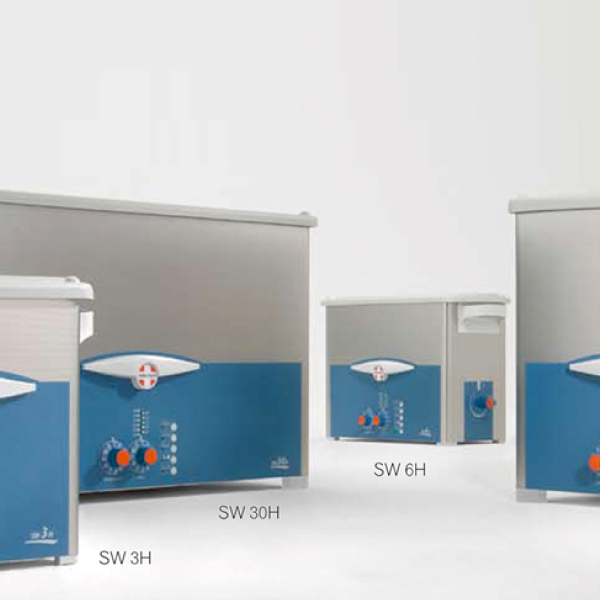 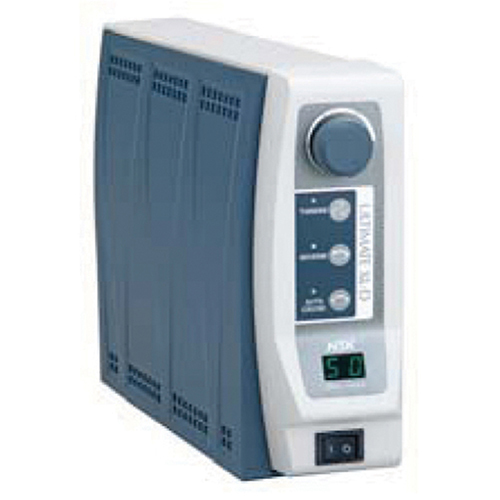 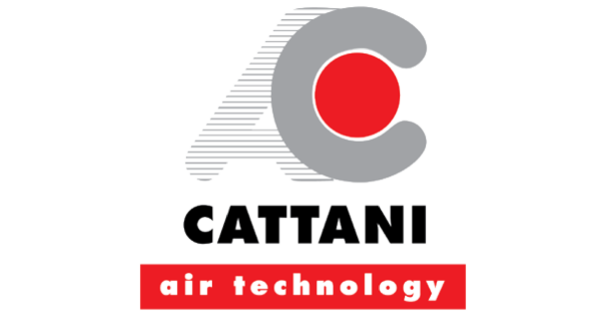 Enjoy the compact, user-friendly design of the control unit with sophisticated programming capabilities. 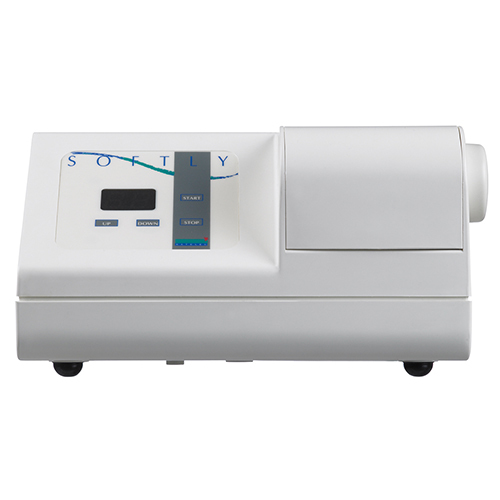 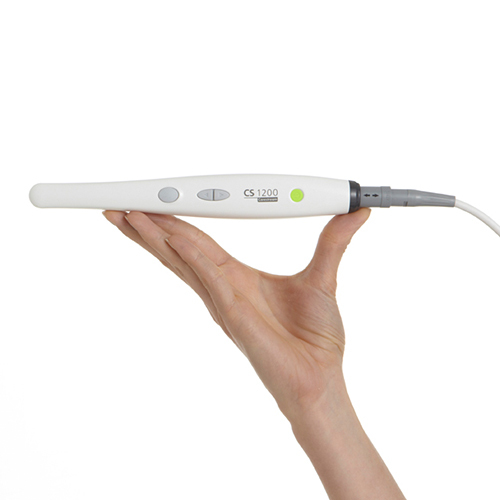 Make surgical and implant treatment stress-free with the VarioSurg3. 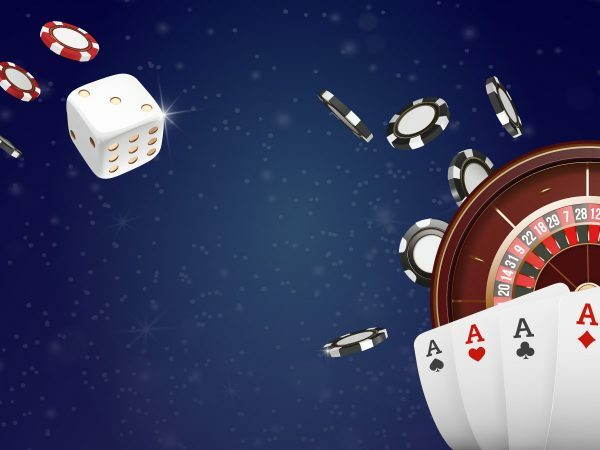 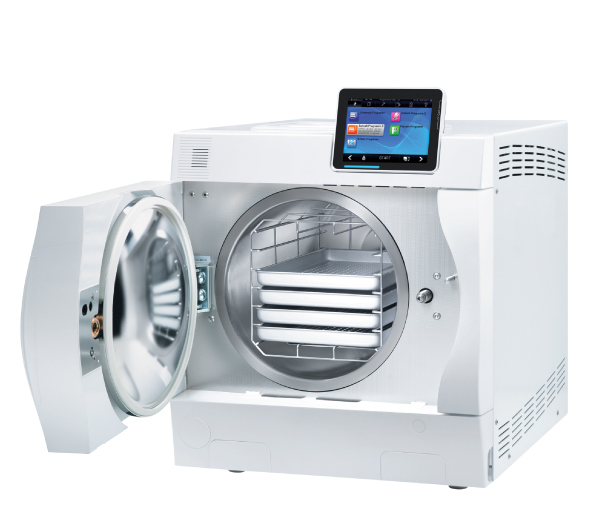 It champions efficiency, precision and stability above all else! 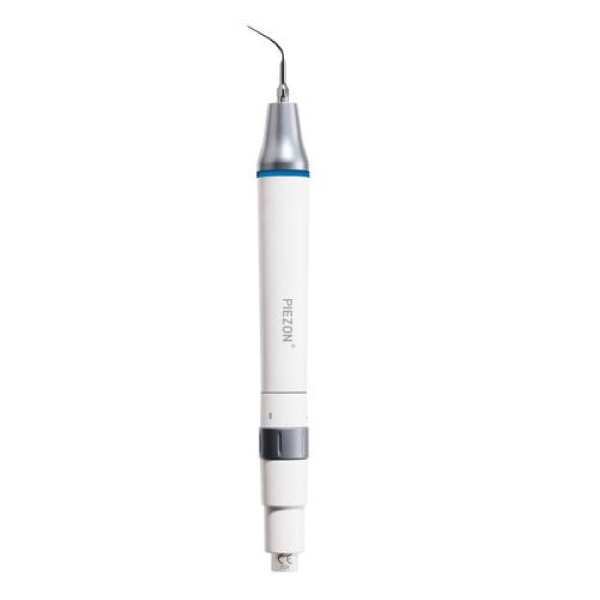 The major power boost present in this model means that you’re met with far less resistance when cutting through tough tissue, and control is maintained at all times. 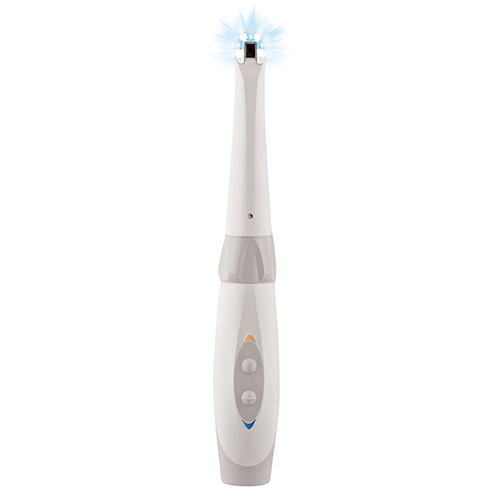 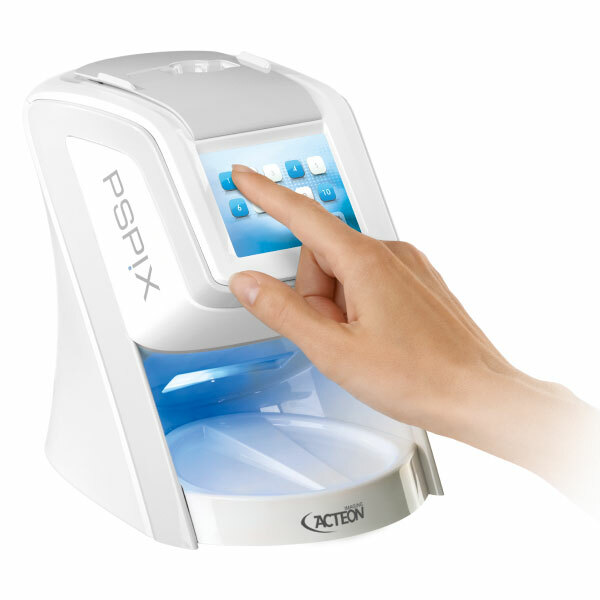 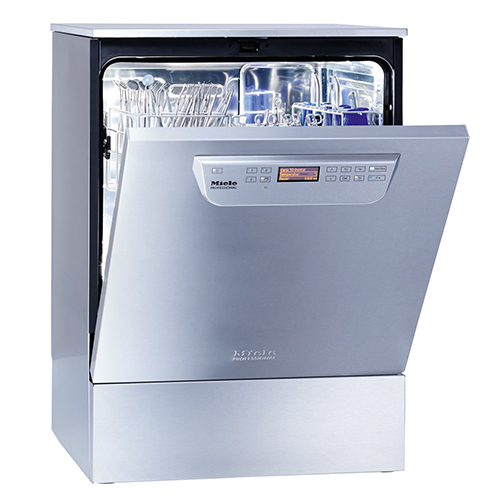 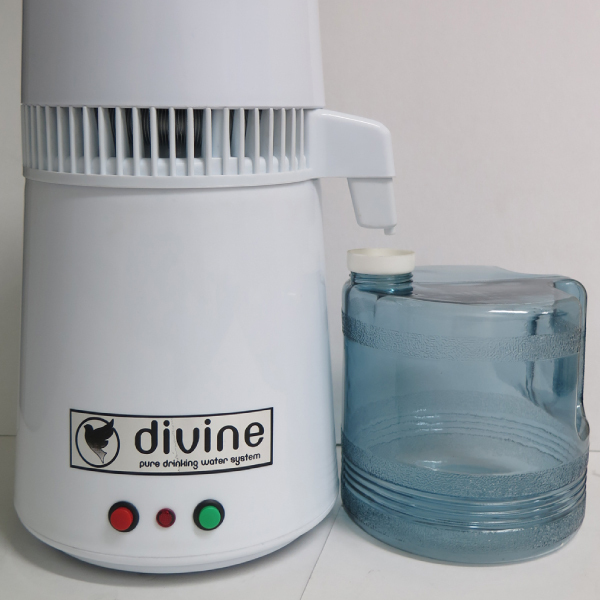 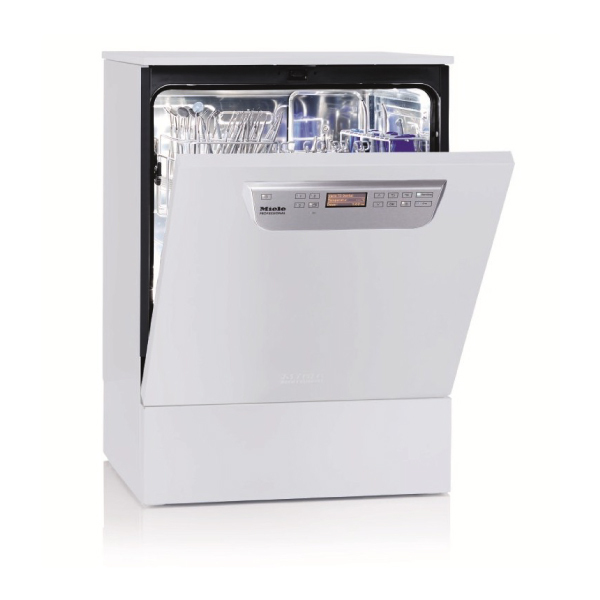 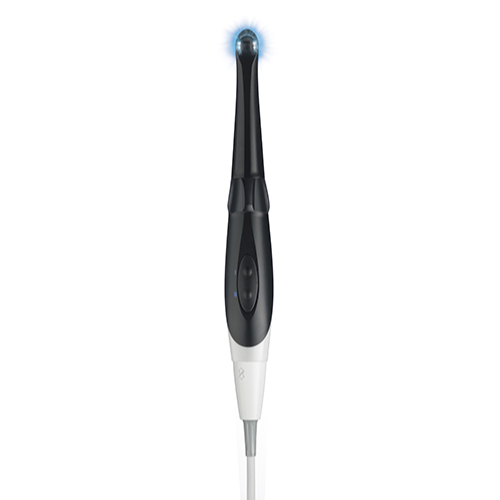 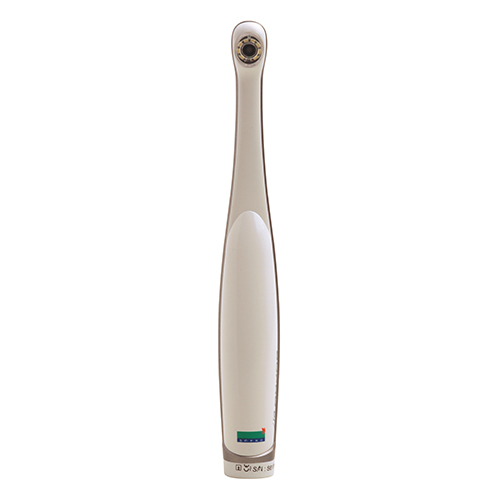 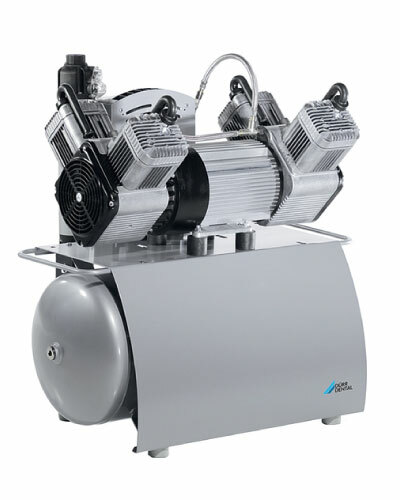 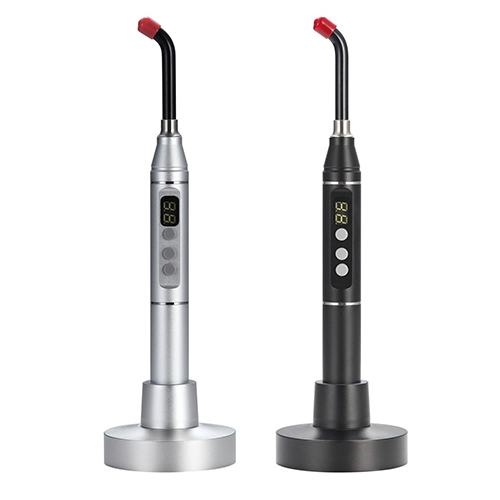 The system also features an automatic cleaning mode and adjustable LED light intensity. 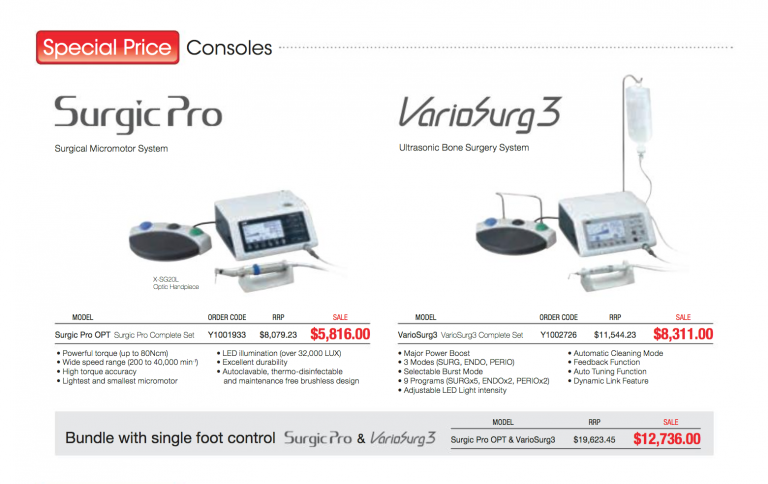 Streamline treatment by linking your Surgic Pro and VarioSurg3! 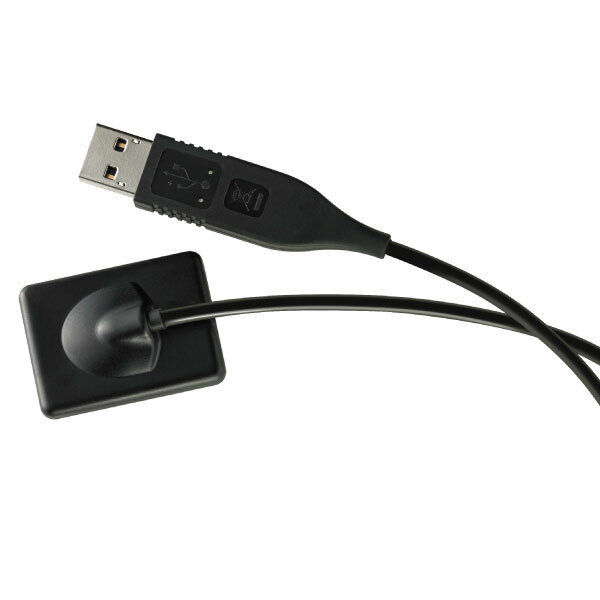 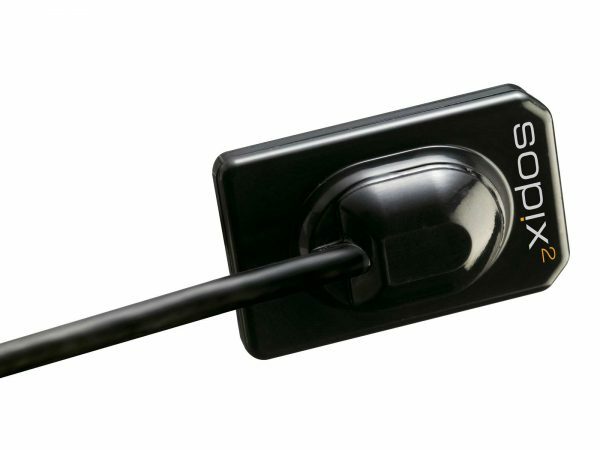 Both consoles can be operated using a single foot control for increased convenience and hands-free program adjustments. 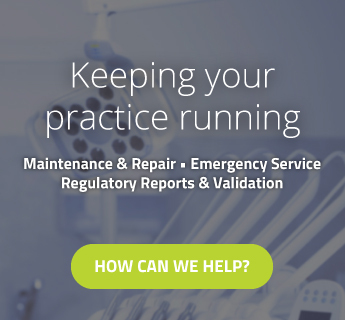 Surgical procedures can be complicated enough without having to manage two separate systems. 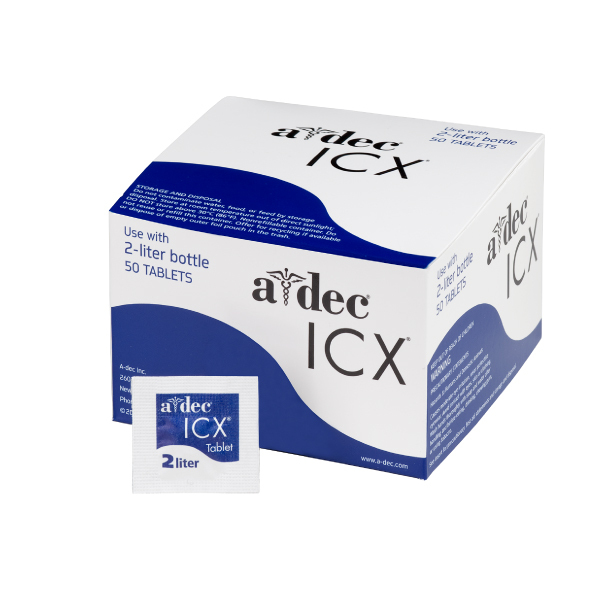 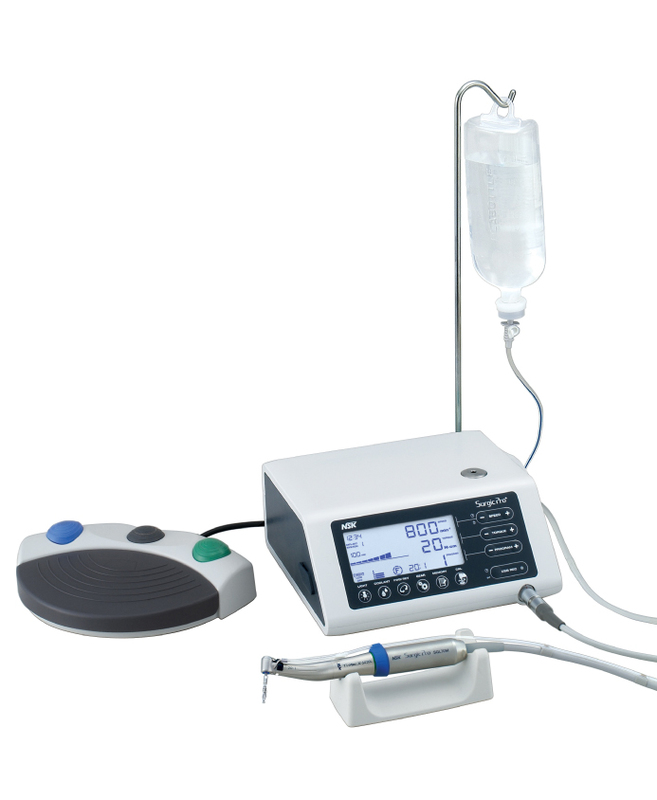 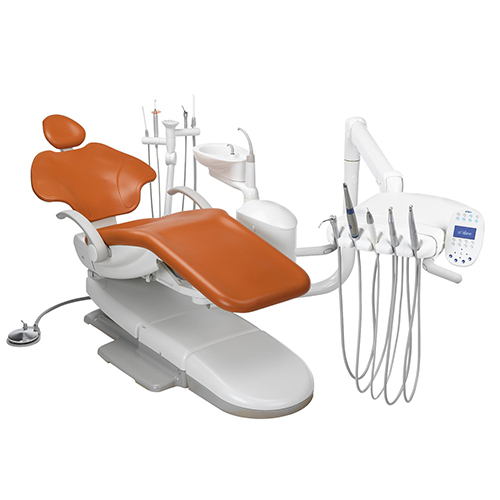 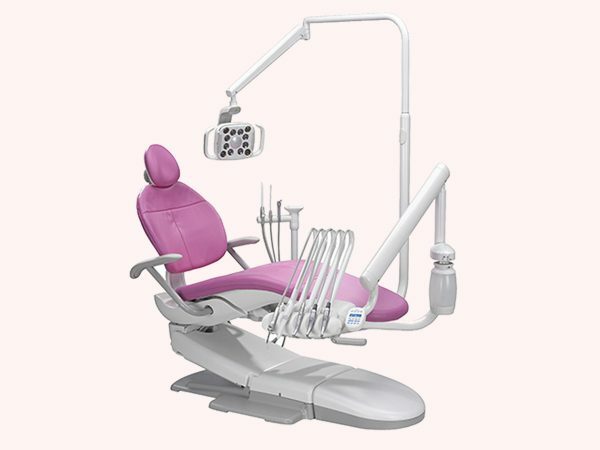 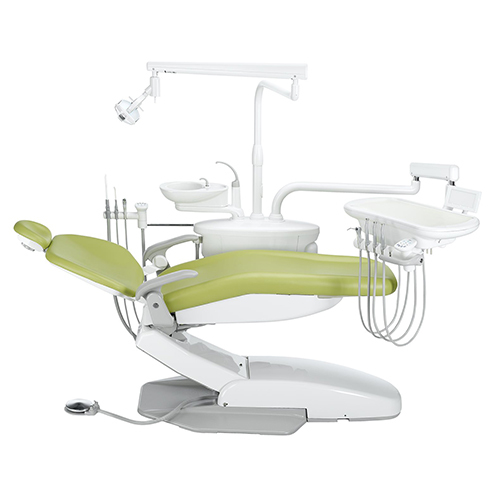 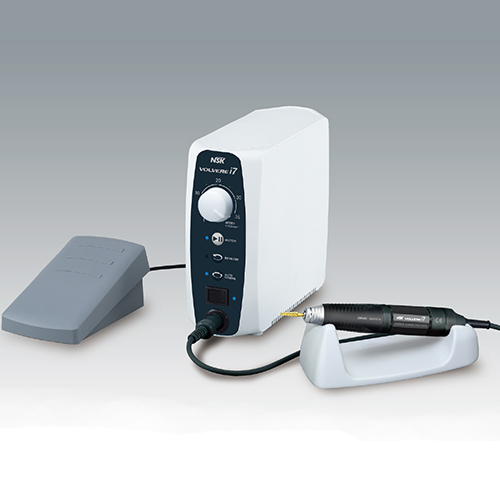 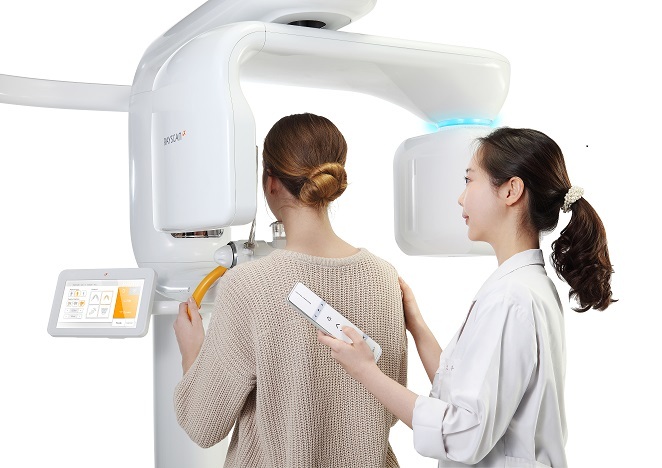 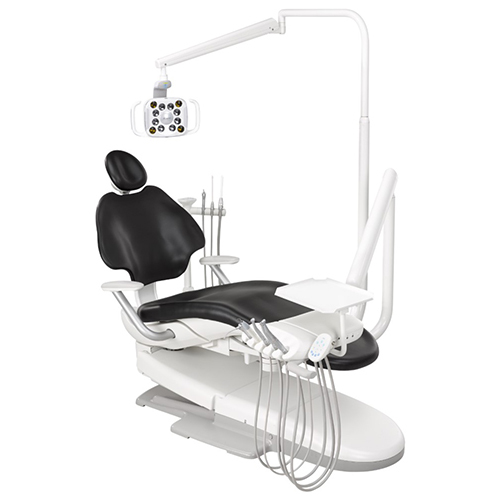 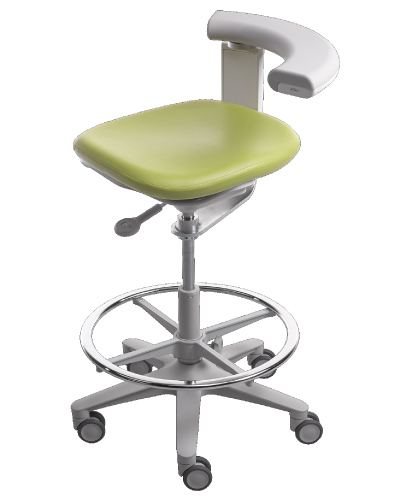 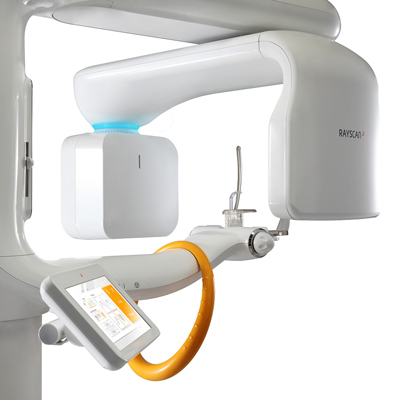 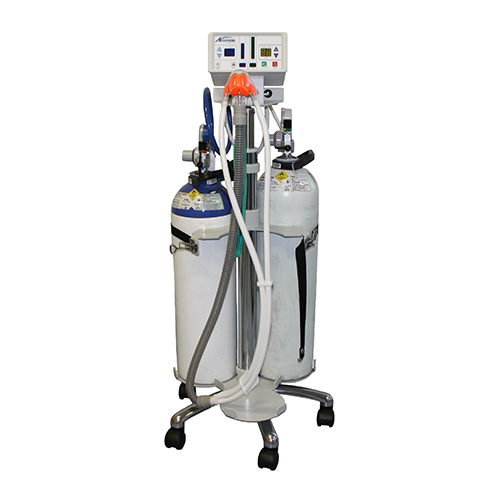 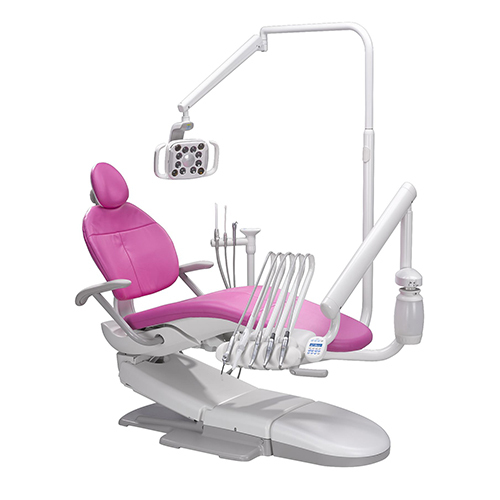 Approach implant and surgical treatment with confidence when using these two consoles combined. 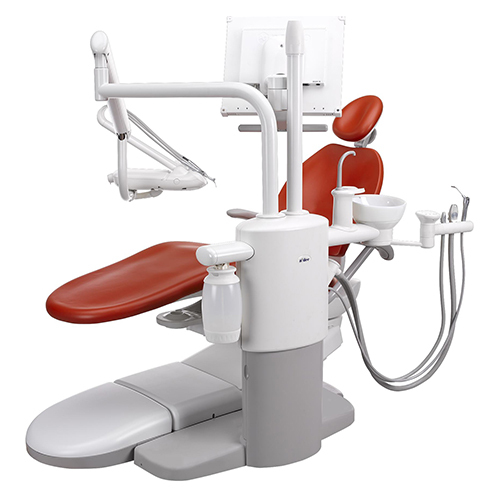 Inaccessible areas are a thing of the past with the Ti-Max Z-SG45L! 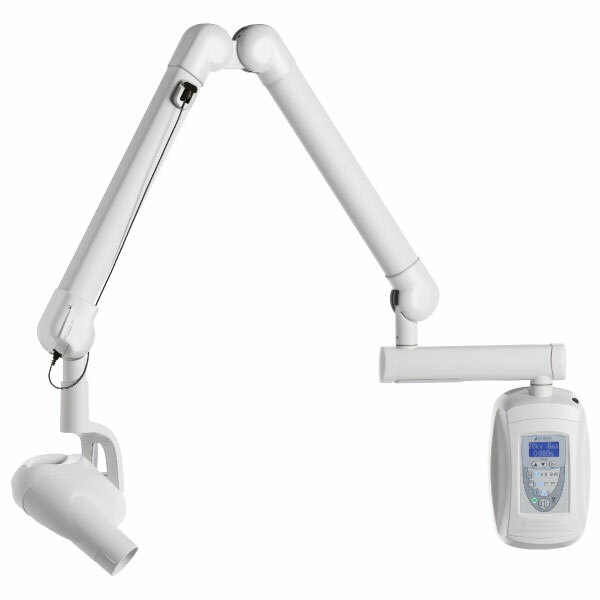 Its 45-degree head angle means that getting into those previously hard to reach places is much, much easier. 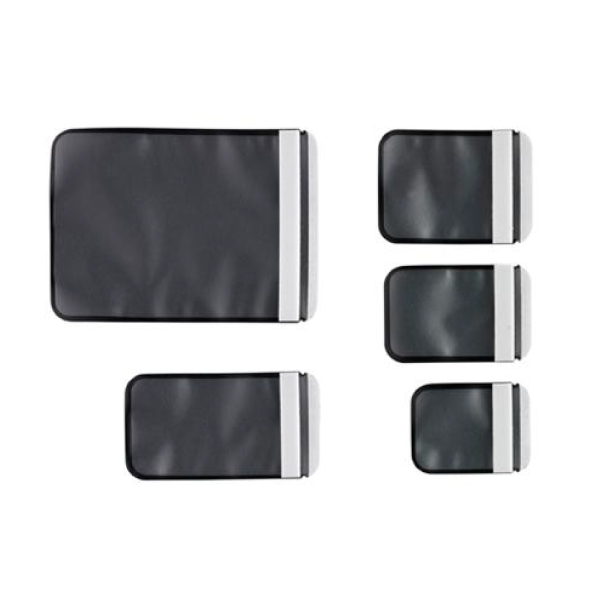 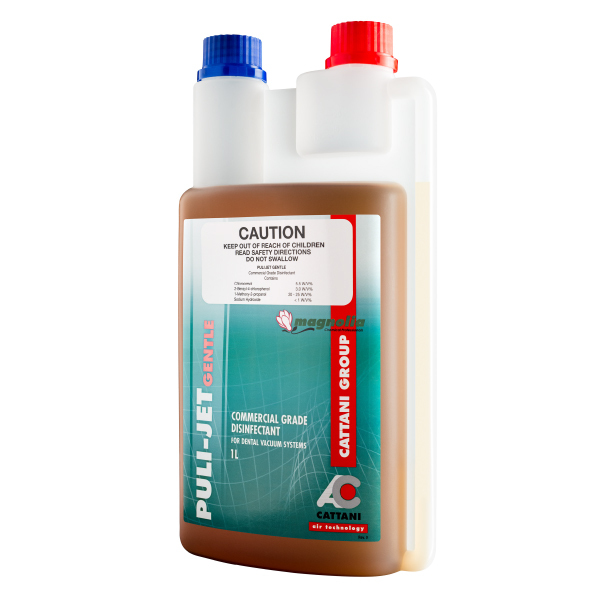 It’s triple spray and external cooling capabilities ensure ease of use, as does the superior DURAGRIP body coating. 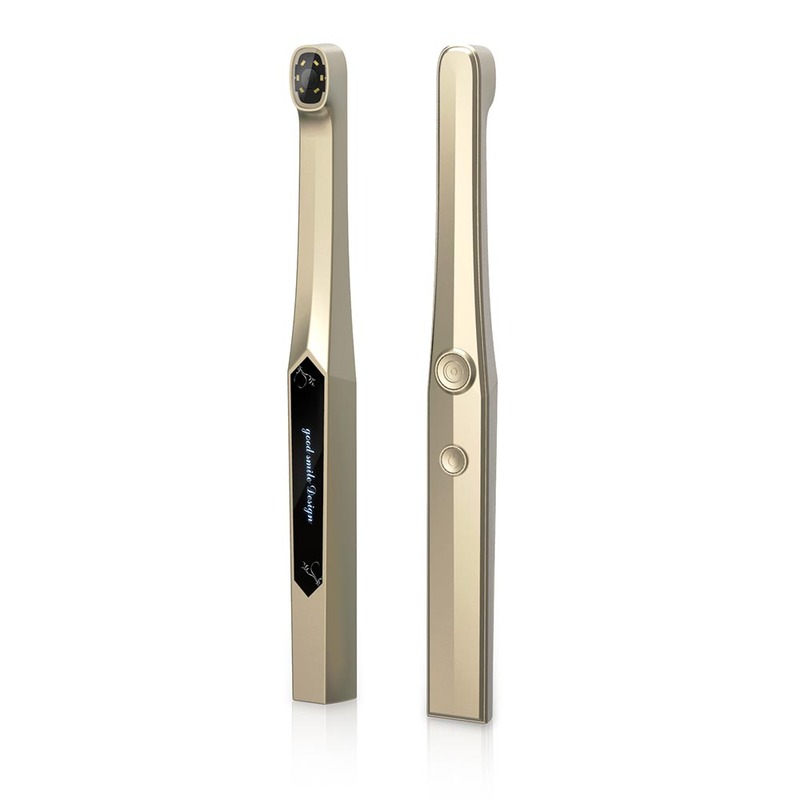 This contra-angle surgical handpiece balances ergonomic design with enhanced patient and operator comfort. 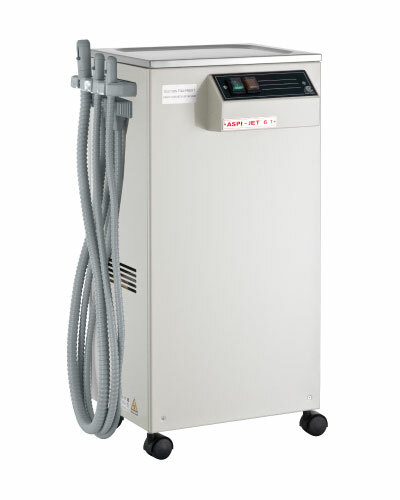 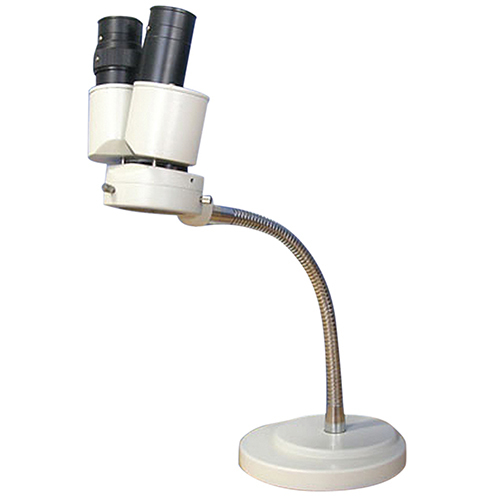 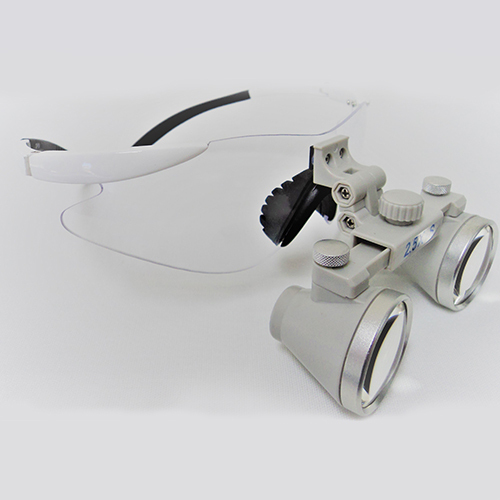 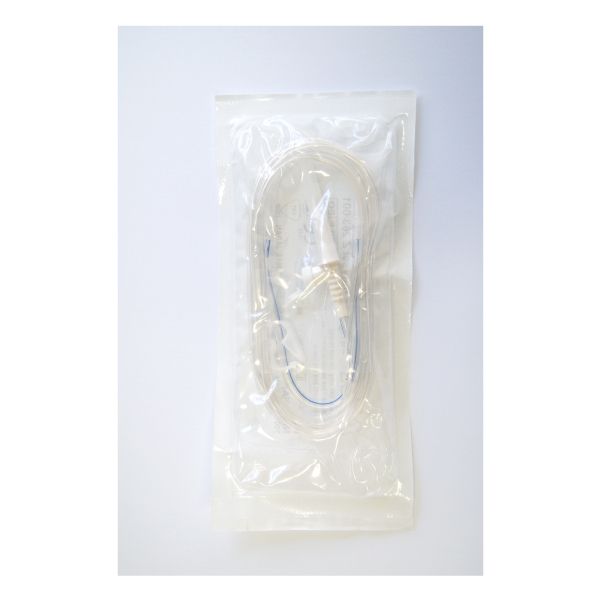 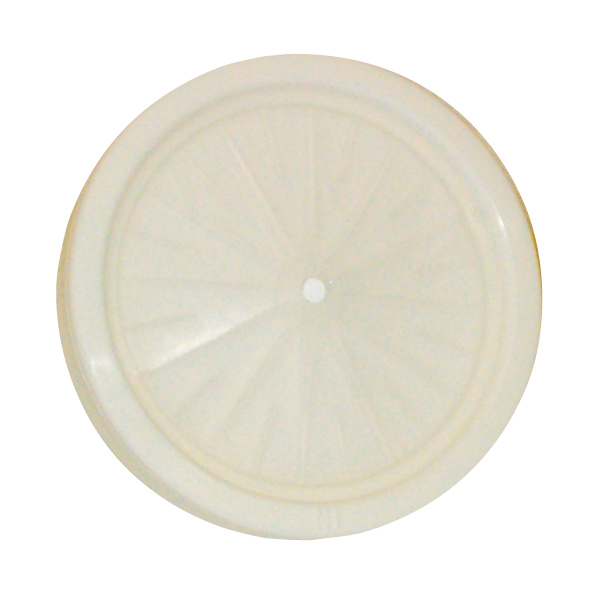 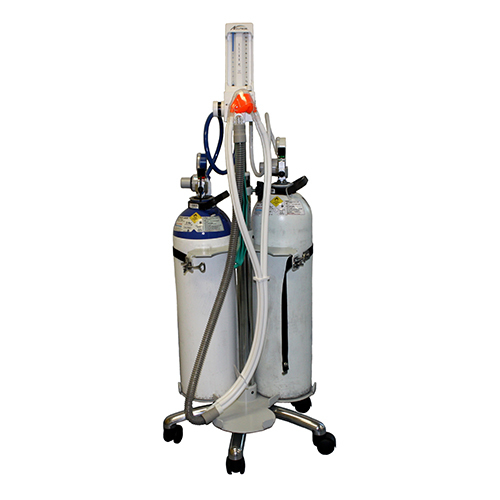 It ensures maximum visibility during treatment and unrivalled access. 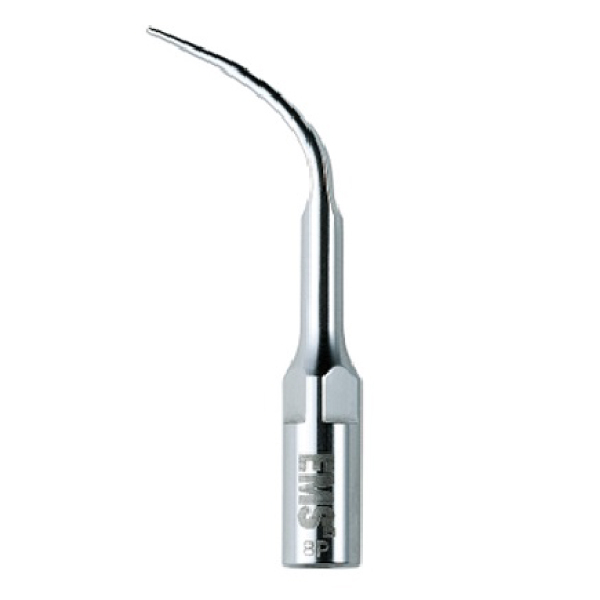 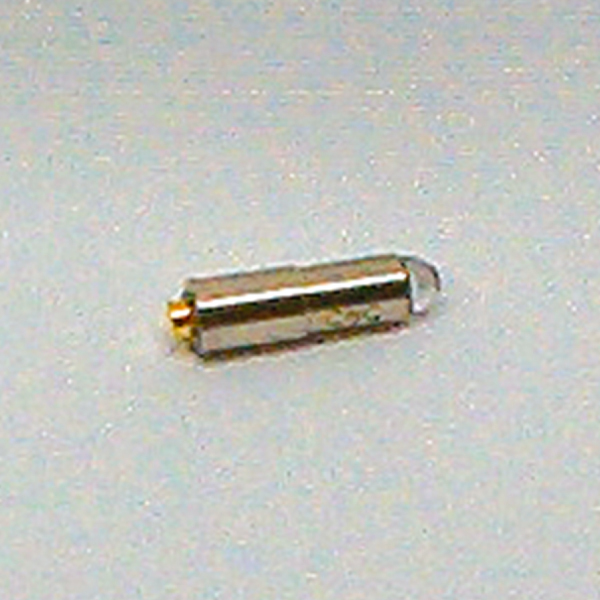 Optimised specifically for micro-surgery, this handpiece is steady and precise. 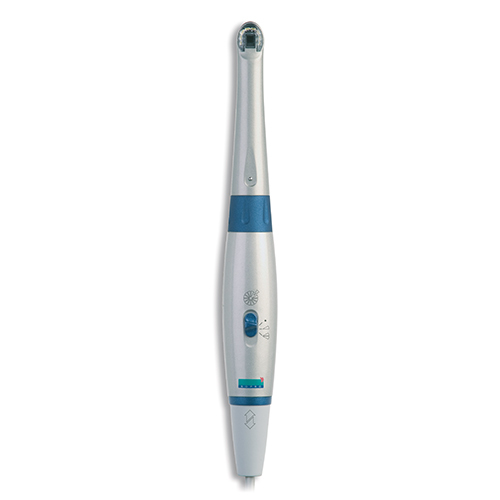 Experience minimal vibration without sacrificing speed. 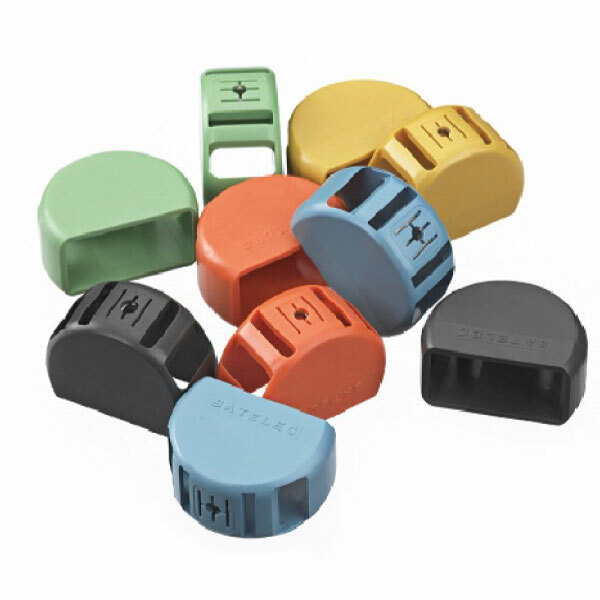 Need a carry case for your Surgic Pro? 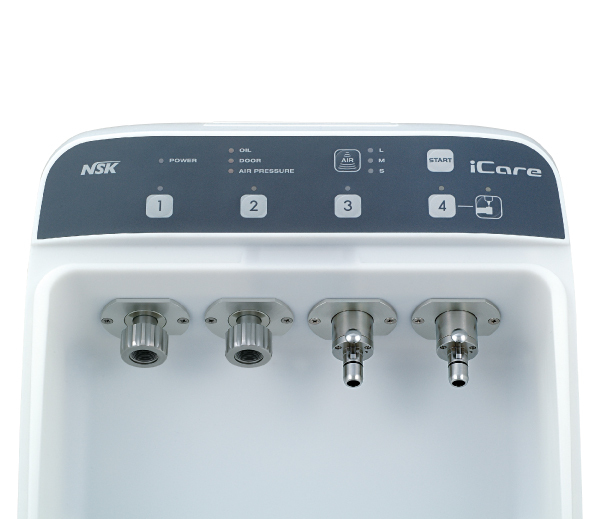 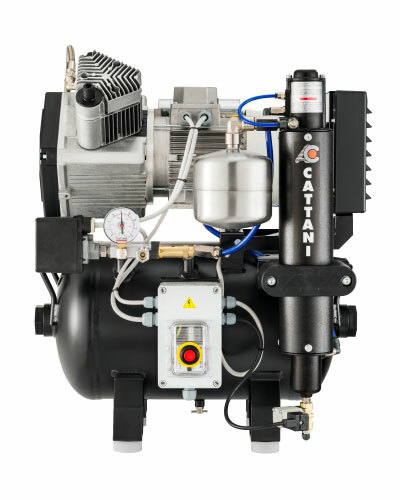 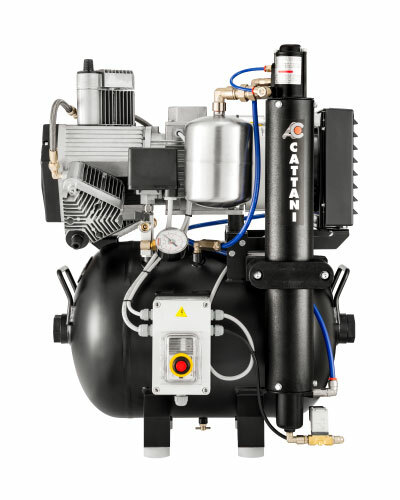 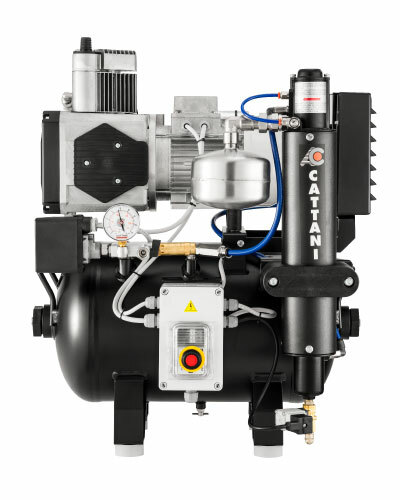 A high-quality irrigation tube or a convenient and portable iCart Duo? 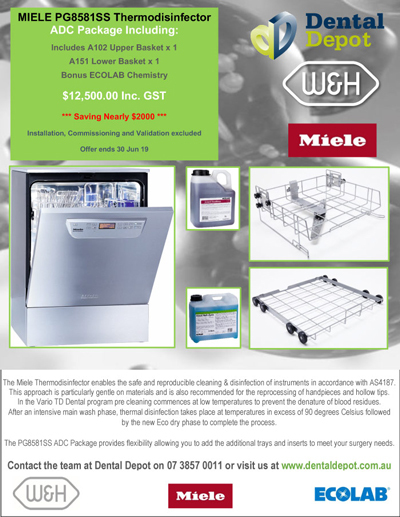 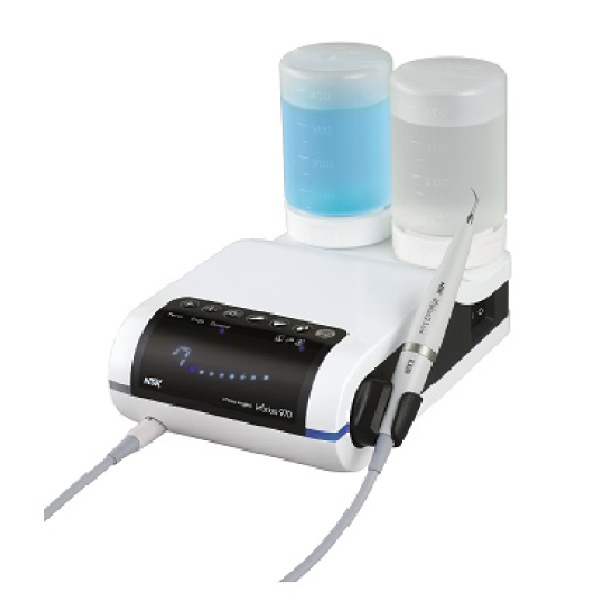 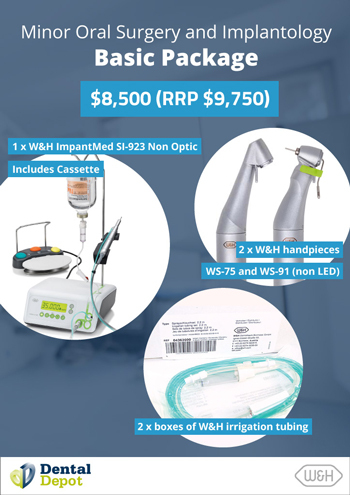 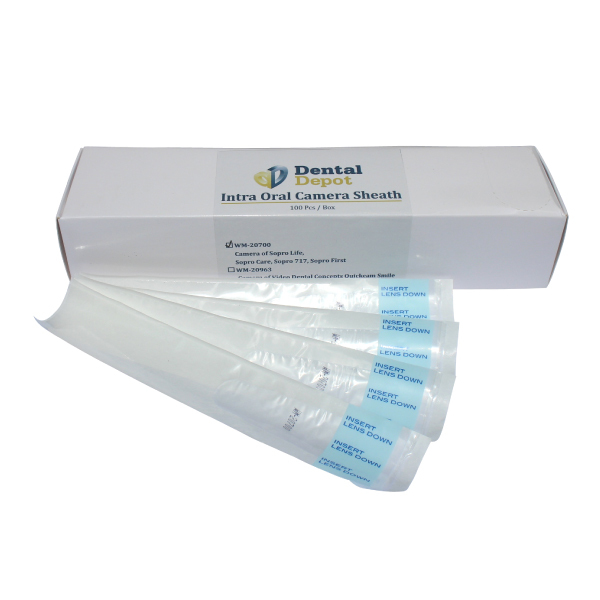 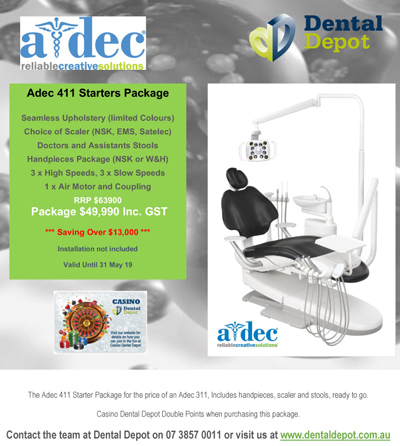 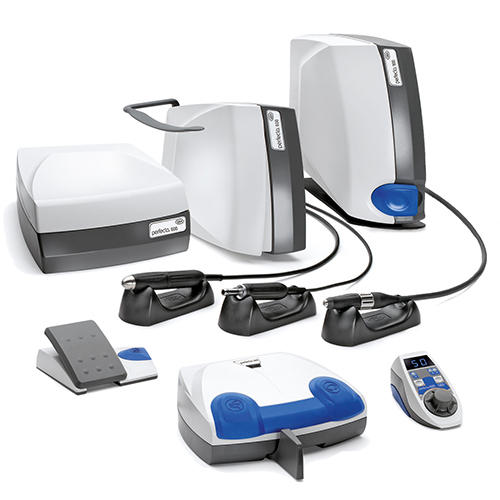 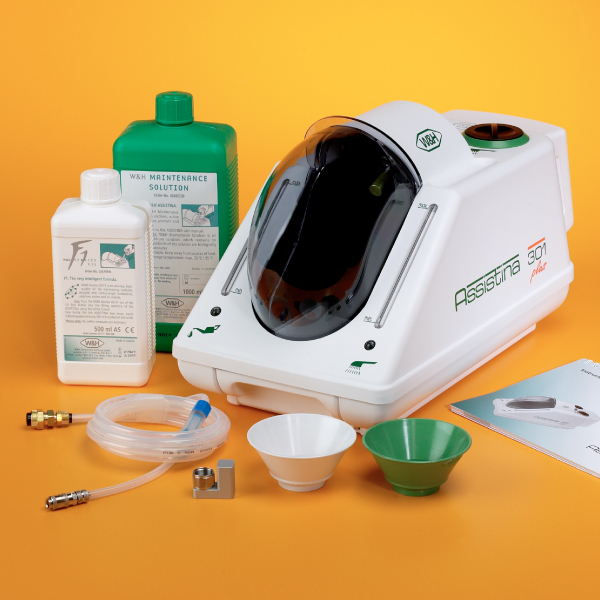 Dental Depot’s October catalogue also includes massive savings on these essential accessories! 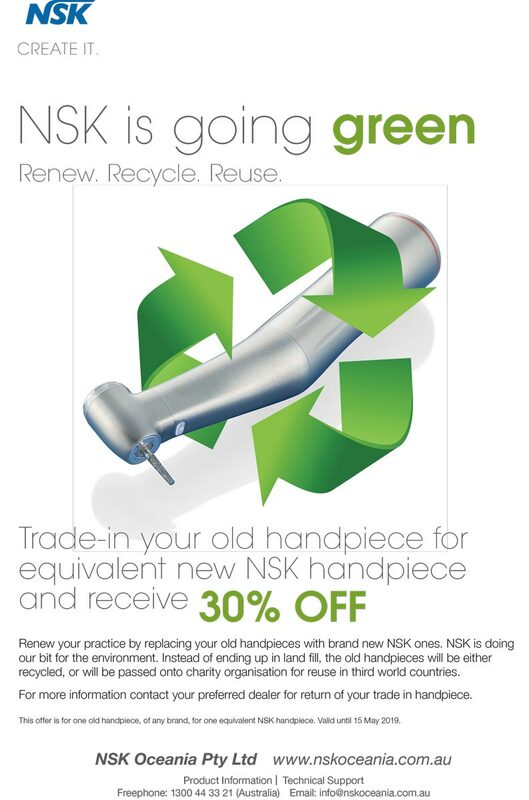 To find out more view our online catalogue or contact us to order your NSK products at a fraction of the price!